equipment to do your safe move right. We approach every safe move or safe delivery with a integrity. through tight clearances or even up stairs). We know how to move a safe with care. 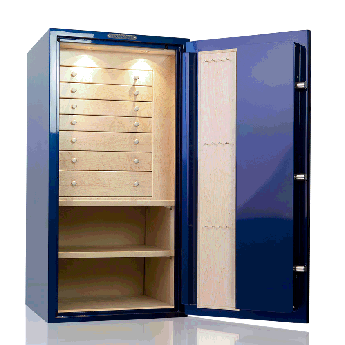 make moving a safe as discrete as possible. 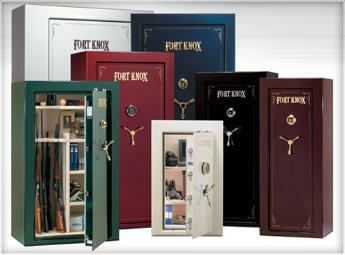 We have a warehouse if you need to store your safe for a period of time.